Sometimes when it comes to either mods or quests, it's better to hold back, let as many of them come out of hibernation and pick the finest ones to be mentioned. Well I've already done the Zelda remake, now it's time for 'How Do I Play Zelda? 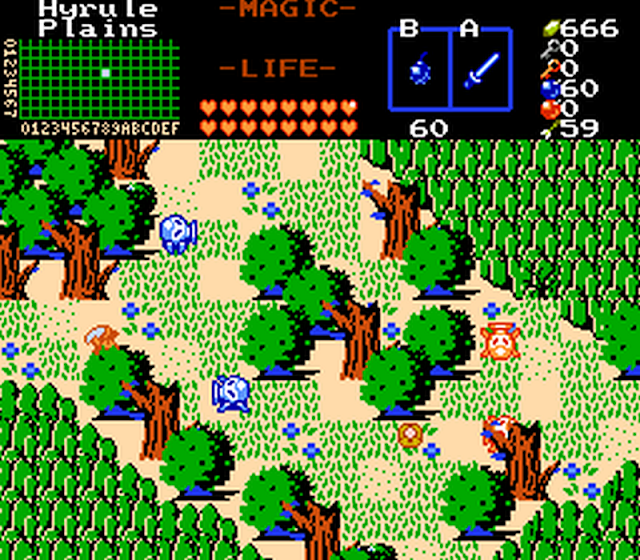 ', which is a big Zelda quest from Joelmacool, that includes a real mix of PC gameplay, from both linear to non-linear, and as the developer says "Will blow your mind". If you want something fresh to play that will keep you occupied for a number of hours, especially if you're a Zelda gamer, then How Do I Play Zelda? Might just be the game for you. 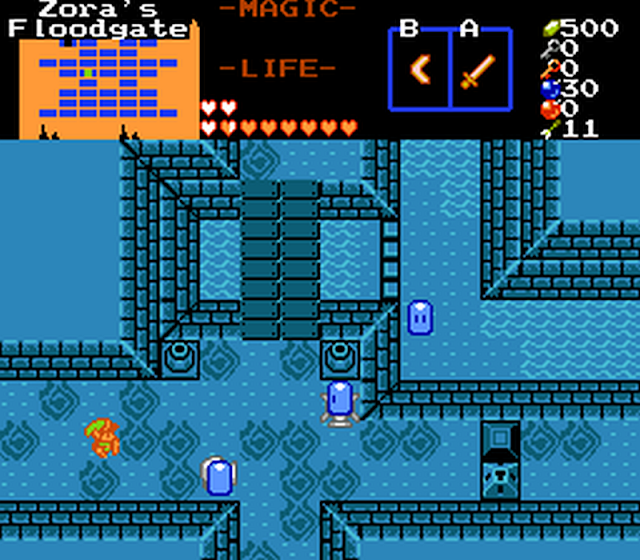 It includes 5 levels, that are found by story, and 4 levels that are found by adventuring. Furthermore, it has 11 dungeons, 1 post game dungeon, 2 fully explorable overworlds, 16 total heart containers and much more that would put a smile on any classic gamers face!